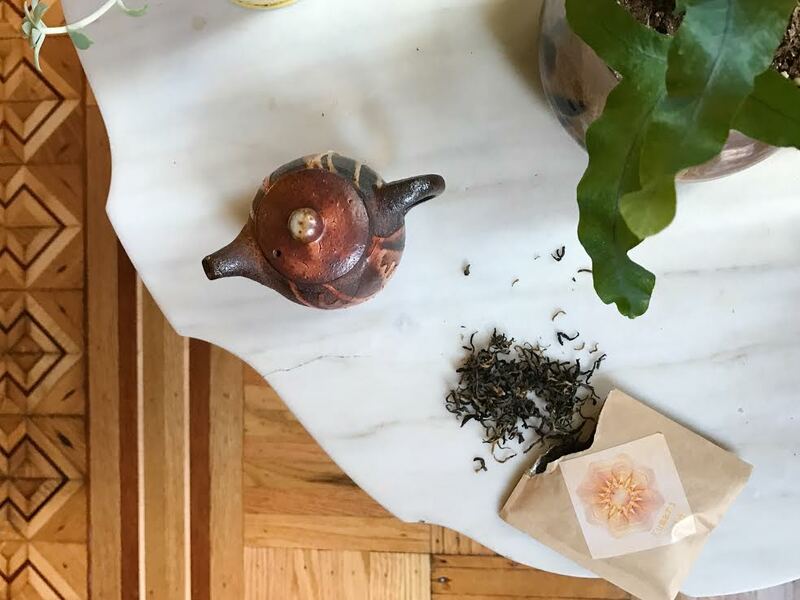 There are many companies working to help improve tea growing communities around the world, and today's tasting is from Nepal Tea LLC a relatively new company helping tea farmers in Nepal by providing education, housing, and agriculture. We are Nishchal Banskota and Sashreek Shrestha, two liberal arts college graduates who majored in business and are interested in social development. We are both Nepalese and see the opportunity to improve the lives of people in our homeland and put Nepal's tea on the world map. They recently ran a kickstarter campaign that ended this week, and you can read all about their efforts here. I like that the company has complete transparency in the entire growing/processing/packing process, so you know exactly where your tea is coming from. This is a black tea produced by the Kanchanjangha Tea Estate. The dry leaves are lovely shades of brown and green with lots of fuzzy golden buds. The dry leaves smell very sweet, slightly floral with an aroma that reminds me of golden raisins. An inviting scent. The brew holds that floral aroma and has bready notes, along with those golden raisins. The liquor is very smooth, with a light floral honey flavor. There is a mellow fruit flavor, similar to grapes or apples that have been stewed. It reminds me a little bit of a 'fruit compote' my grandmother used to make me as a child. Always warm and comforting. 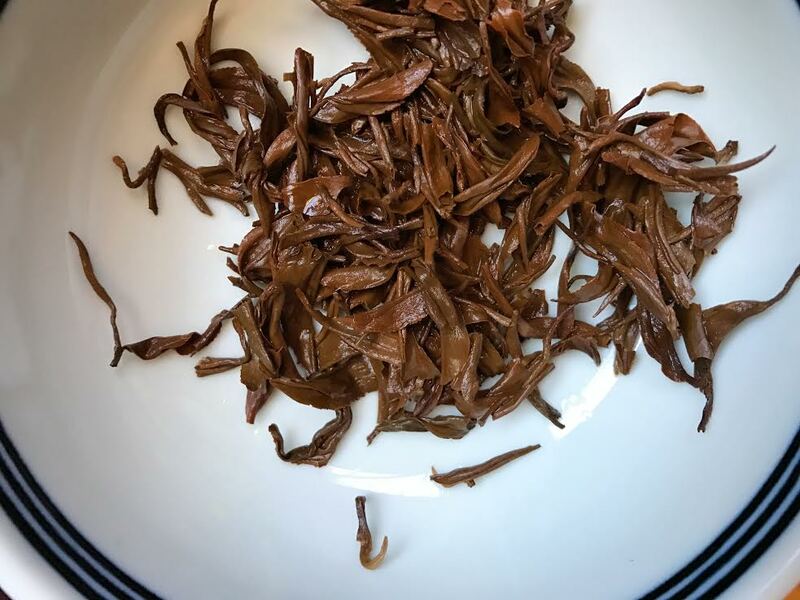 The tea has a slight citrusy finish which gives it a bit of astringency, but not much. This is a medium-bodied tea, one that can be enjoyed in the morning or early afternoon. I'd pair it with avocado toast or perhaps an apple tart. This tea has enough strength for milk and sweetener, but I personally wouldn't recommend it. It has delicate nuances best enjoyed alone. It's a cup of liquid golden sunshine on a chilly winter day. Fun Fact: The name "Kumari" represents the only form of living God in Nepal and also happens to be the middle name of the Mr. Deepak Prakash Baskota's wife. She planted the first tea bush in the Tea Estate (which was their backyard back then) in 1984. She has truly been the living God of all the farmers and their children who work for our factory. 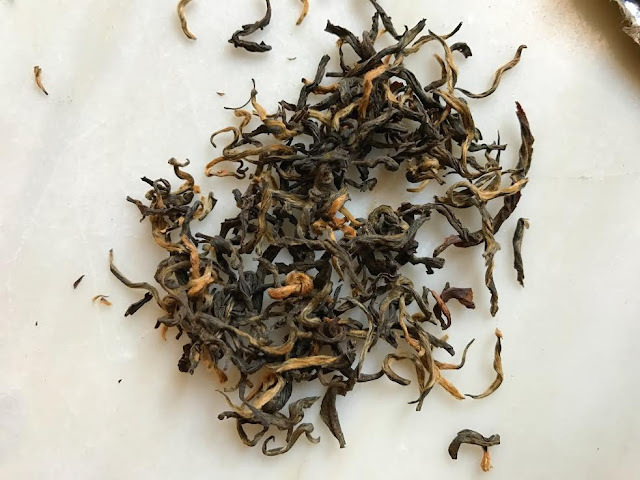 Thank you to Nepal Tea LLC for the sample. I look forward to trying more, and learning more about the company's ongoing endeavors.